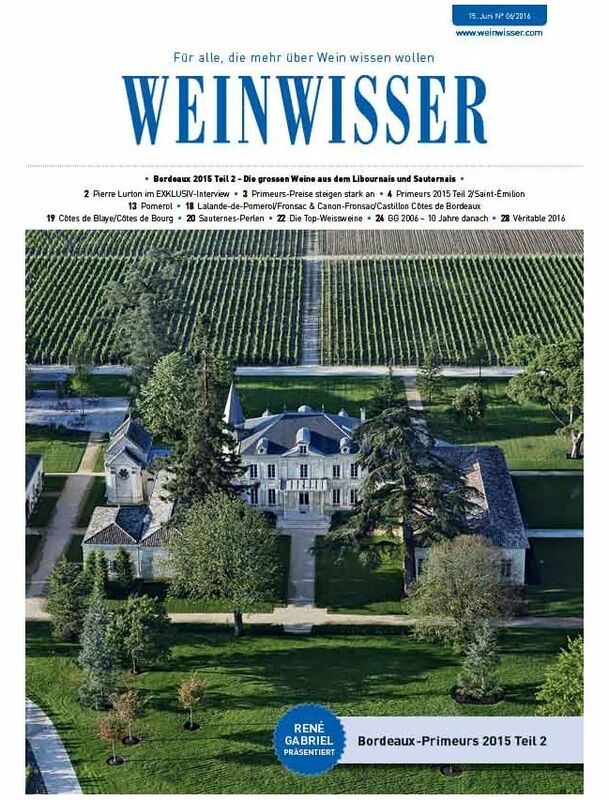 WEINWISSER is a monthly wine magazine published in Germany. The magazine deals with exclusive, independent information and service for wine experts and connoisseurs. It is one of the most important sources of wine ratings and buying advice for high-quality wines.